Welcome to Wallpaper Additions. Time to spruce up your walls? 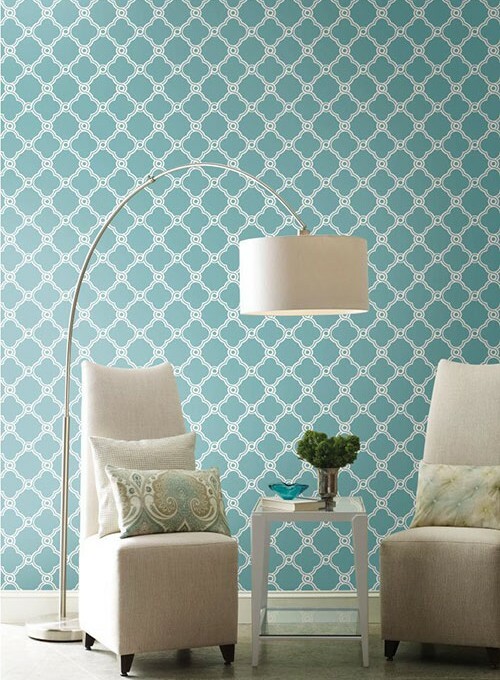 Why go with drab paint choices when you can choose something amazing like Damask, Striped or even Polka Dot? 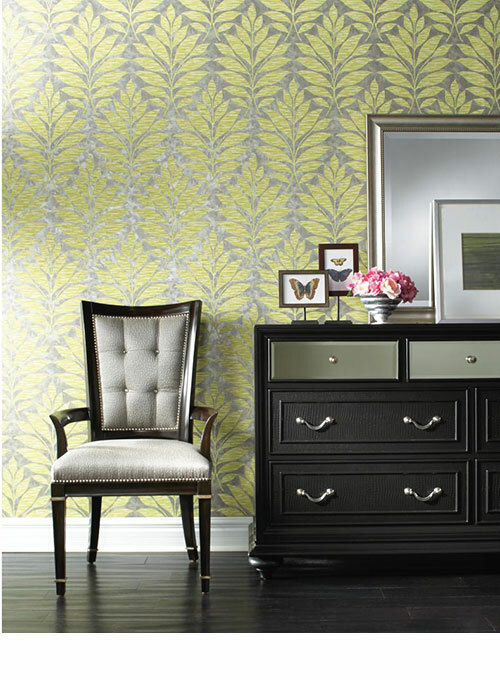 Let us assist you with your wall covering needs, contact us today. 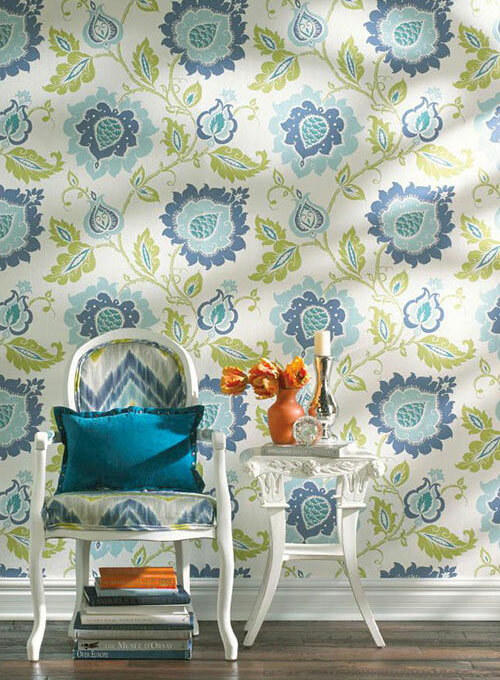 Wallpaper Additions has been in business since 1988. We are family-owned and customer-oriented. 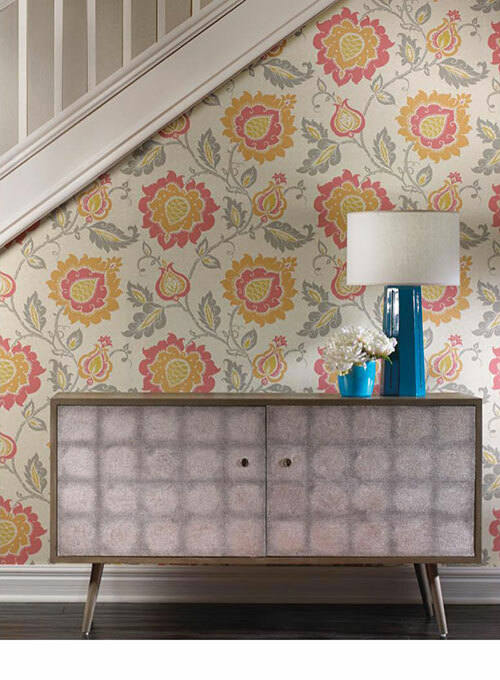 We also offer commercial wallcovering. 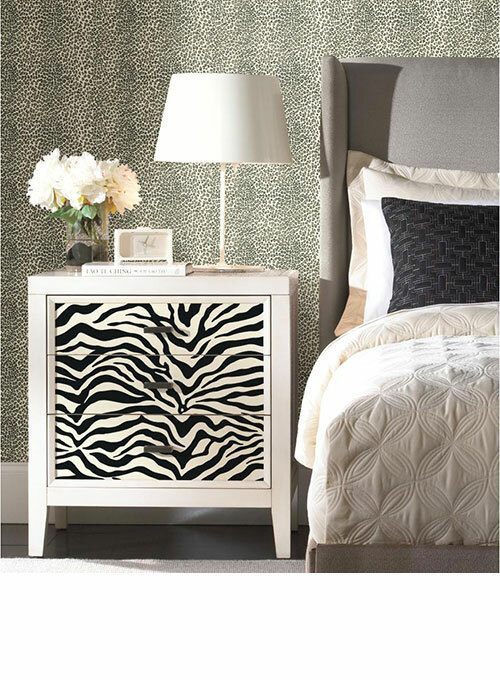 Call for quotes on commercial wallcovering. Monday through Friday 10 a.m. to 5:30 p.m. This is a widgeted area which is called Home Bottom #1. It is using the Genesis - Featured Post widget to display what you see on the Executive child theme demo site. To get started, log into your WordPress dashboard, and then go to the Appearance > Widgets screen. There you can drag the Genesis - Featured Post widget into the Home Bottom #1 widget area on the right hand side. To get the image to display, simply upload an image through the media uploader on the edit post screen and publish your post. The Featured Post widget will know to display the post image as long as you select that option in the widget interface. This is a widgeted area which is called Home Bottom #2. It is using the Genesis - Featured Post widget to display what you see on the Executive child theme demo site. To get started, log into your WordPress dashboard, and then go to the Appearance > Widgets screen. There you can drag the Genesis - Featured Post widget into the Home Bottom #2 widget area on the right hand side. To get the image to display, simply upload an image through the media uploader on the edit post screen and publish your post. The Featured Post widget will know to display the post image as long as you select that option in the widget interface. This is a widgeted area which is called Home Bottom #3. It is using the Genesis - Featured Post widget to display what you see on the Executive child theme demo site. To get started, log into your WordPress dashboard, and then go to the Appearance > Widgets screen. There you can drag the Genesis - Featured Post widget into the Home Bottom #3 widget area on the right hand side. To get the image to display, simply upload an image through the media uploader on the edit post screen and publish your post. The Featured Post widget will know to display the post image as long as you select that option in the widget interface.